2018 will be a busy year for the club. January 21st will be the first meeting for 2018. The meeting will start at Noon. We will have election of a 3 year and 1 year board member and a recording secretary. Contact Bill Ferans with nominations for these positions. We will also have our potluck luncheon and presentation of awards. Contact John Nowakowski @ 586-790-3485 with the dish you are planning to bring for the lunch. The meeting will be at the Huron Pointe Sportsman Club located at 35800 E. Twenty Eight Mile Road, Lenox Mich. 48050. Mark your calendars for February 24 for the judges/handlers seminar. The club is hosting this event. It will be at Steve Hettrick’s office, 35735 Mound Road, Sterling Heights Mich. 48310. Contact John Nowakowski if you plan on attending or helping out. 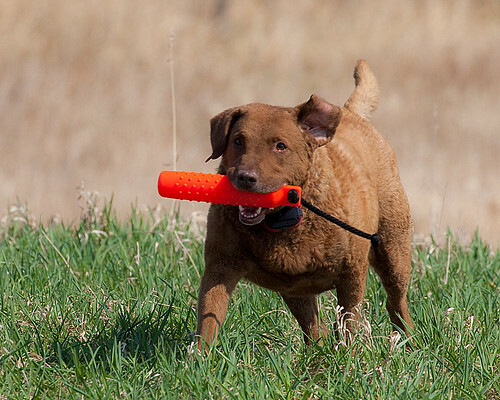 May 12 & 13 is the Spring Hunt Test at Wetzel State Recreation Area. Setup day will be May 11. Once again we will need member participation and help setting up this event.